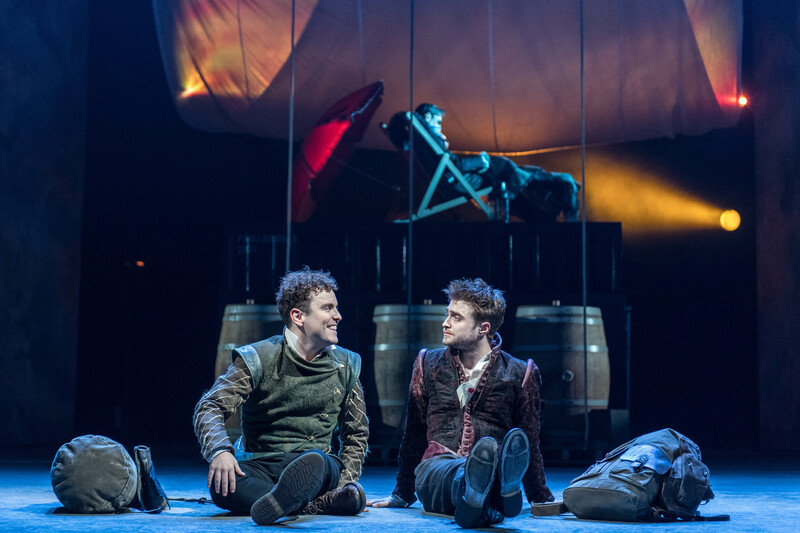 O Cinema Miami Beach screens “Rosencrantz & Guildenstern Are Dead,” as part of its National Theatre Live series. The film tells of two hapless minor characters who take centre stage as Hamlet’s story unfolds around them. 1 p.m. O Cinema Miami Beach, 500 71st St., Miami Beach. Details: (786) 207-1919 or www.o-cinema.org/.